Wastewater Management - D.L. Howell and Associates, Inc.
Wastewater management is classified into two distinct categories. The first is retention and treatment/disposal on-site; the second is the off-site conveyance of wastewater for treatment/disposal by public or privately operated treatment plants. D.L. Howell specializes in the design of on-lot residential and commercial sewage disposal systems as well as conveyance systems for off-site sewage options. 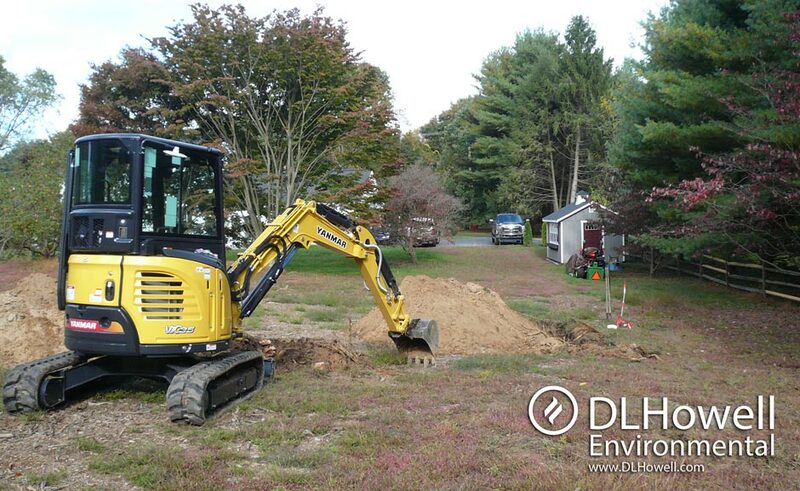 We perform all tasks required to test, design and permit residential and commercial disposal systems. Work includes coordination of soil testing with the local Health Departments or Sewage Enforcement Officers, the performance of soil percolation testing, designing the sewage disposal system and obtaining local permits. We have expertise in the design and permitting for low-pressure force mains required to transport sewage to off-site treatment facilities. With more than 15 years experience in the design of on-lot systems, D.L. Howell has extensive expertise in the design and permitting requirements associated with all Wastewater Management systems. This includes gravity fed, pressure closed in-ground, sand mound and alternate drip disposal systems.